The 41st Biennial NPIP Conference was held in New Orleans on Sept. 25-27. 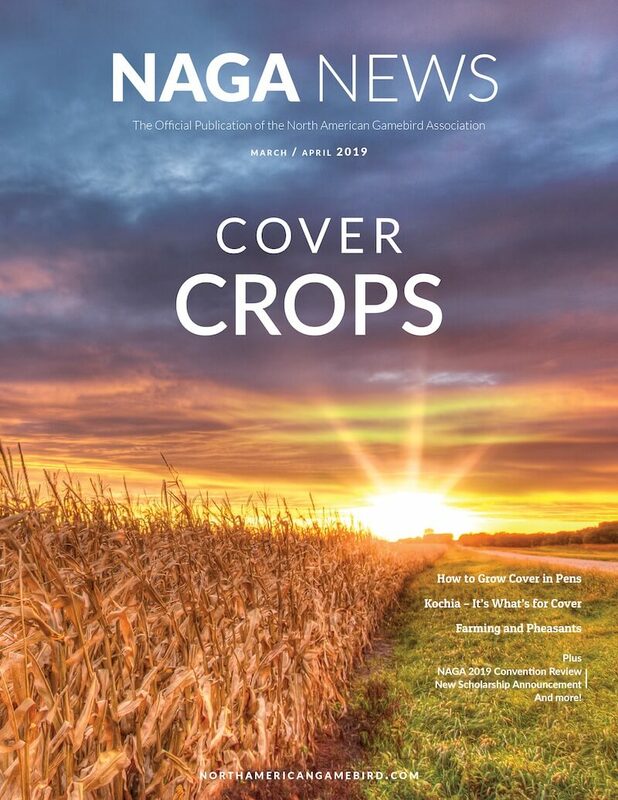 Attendees from NAGA were Ben Lawton of MacFarlane Pheasants in Wisconsin, Gary Williamson of Red Oak Wild Bird Farm in Minnesota, John Metzer of Metzer Farms in California and Sonny Hairston, NAGA president and owner of Little Canyon Shooting in Idaho. All were active in defining, amending and voting on the proposals submitted for consideration for their respective sub-part. The attendees are guided somewhat by their state veterinarians on procedures and testing proposals because a lot of the proposals are just a little more than technical. 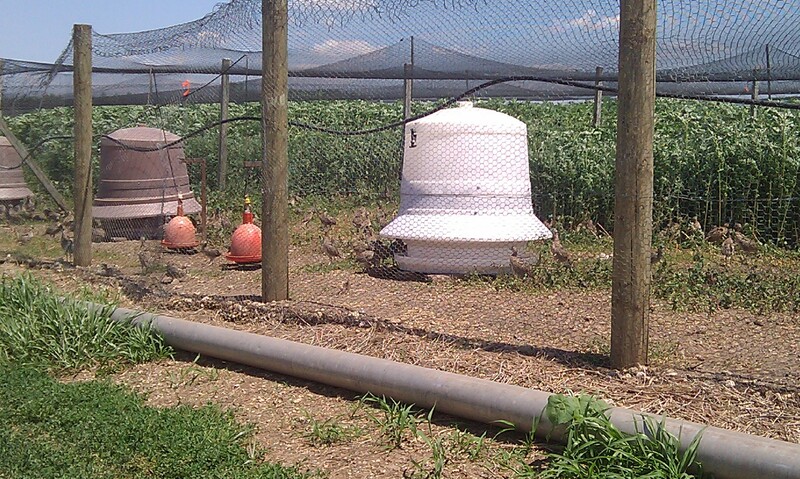 Other proposals, such as the one by Idaho Laboratory Director Marilyn Simunich, was to simply request the separation of waterfowl flocks and gallinaceous flocks in open air facilities. This passed and was approved. It was a good meeting in a great town with wonderful food as well as good weather. NAGA members should call your state veterinary office and ask to be put on the list to attend the next conference in two years. Only one person can attend for each sub-part and the sub-part for waterfowl and upland birds is 6-E. Attendance as a voting delegate provides the opportunity to be a part of the rule making procedure that is submitted to the USDA for final approval.